The European Union cut the growth forecast of the euro-zone from 1.9% to only 1.3% in 2019. The fresh data is even worse for Italy, the third-largest economy. The European Commission sees a meager growth rate of 0.2% against 1.2% originally forecast. This may exacerbate the clash between Rome and Brussels on the budget. German growth is now forecast to be 1.1% instead of 1.8%. French growth was cut down to 1.3% from 1.6%. The inflation outlook has also been lowered: 1.4% in 2019 after 1.7% in 2018. 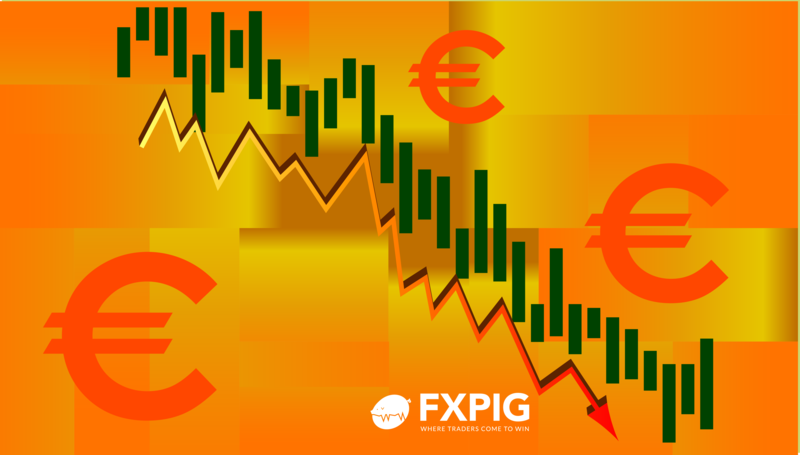 EUR/USD remains under pressure and battles 1.1340. Earlier, German Industrial Output came out with a drop against an increase that was expected for December. The slowdown is becoming more evident and the European Central Bank may have to delay its planned rate hike to 2020.